More and more people are using their iPhones and Android Smartphones Insteadof their home phone lines. 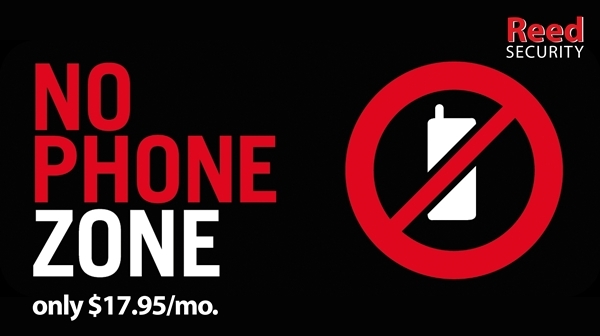 By cancelling your home phone line you can Save $30 to $50 a month ($360 to $600 a year) depending on your service provider. You will No Longer Have Peace of Mind and your Insurance Company No Longer Provides a 10% to 25% Discount on your insurance policy. No Phone Line? No Problem. Simply add a Reed Security GSM/3G Cellular Communicator onto your home or business alarm system. 5x Faster signalling than using a land line - our 24/7 Monitoring Stations can notify you and dispatch faster. Best Security - No phone lines that can intentionally or accidentally be cut (many business clients such as Pharmacies, Jewellery Stores, Liquor Outlets, and Banks already have GSM/3G back-up service). Best Price. $0 down, $17.95/mo. * for 36 months when added onto your regular monthly monitoring fees. Works with most existing systems. 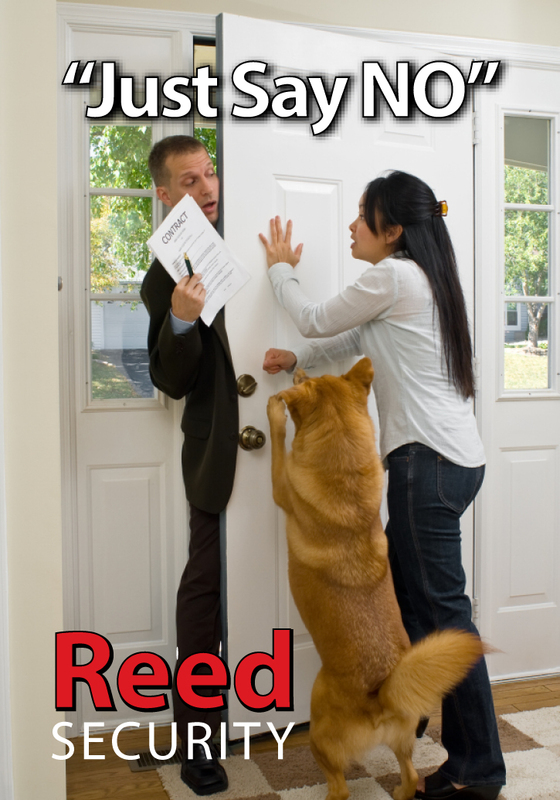 Optional Reed Security Alarm.com or C24 Interactive Services (Arm/Disarm your security system with your Smart Phone or Tablet, Get Notifications emailed to you, User Reports). It's that time of year when you will be getting pressured by door to door salespeople. They would like to sign you up to "limited time offer" that expires "right away". And before you know you know it you're on the hook for thousands of dollars. (This happens several thousand times each year). Put Up Your Hand and "Say NO". Immediately close the door and the sales person will eventually leave. Tell them "You are Trespassing" and that you will call the BBB Better Business Bureau, Consumer Protection Branch and the Police if they do not leave. If you did proceed with the offer You Have 10 Days to Change Your Mind and CANCEL (and get a full refund). It's the Law in Saskatchewan. Don't Forget - You may already be in a contract for the products or services being offered to you. THE ABOVE INFORMATION IS GENERAL CONSUMER ADVICE AND IS NOT INTENDED OR TARGETED TOWARDS ANY PARTICUALR PERSON OR COMPANY.